Just a little reminder that this Saturday I'll be at the splendid SILVER JAM TEA CLUB!! 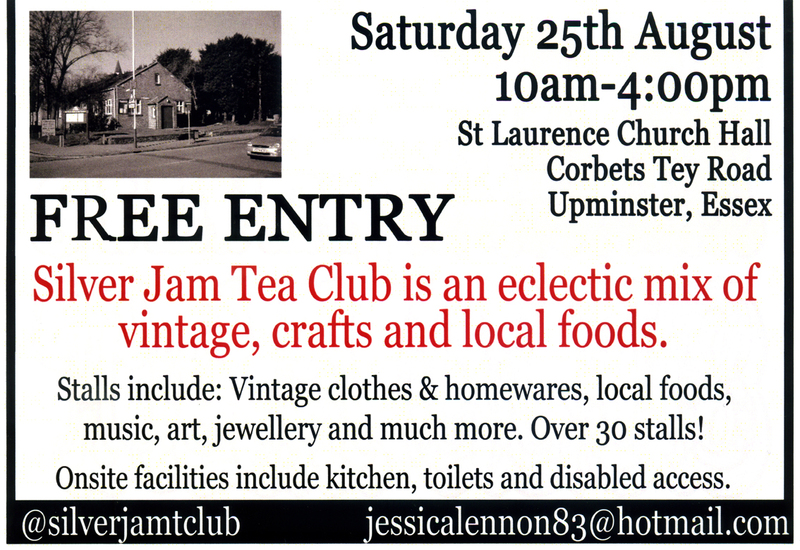 Come along to Upminster for a fantastic day of vintage, crafts and local foods. 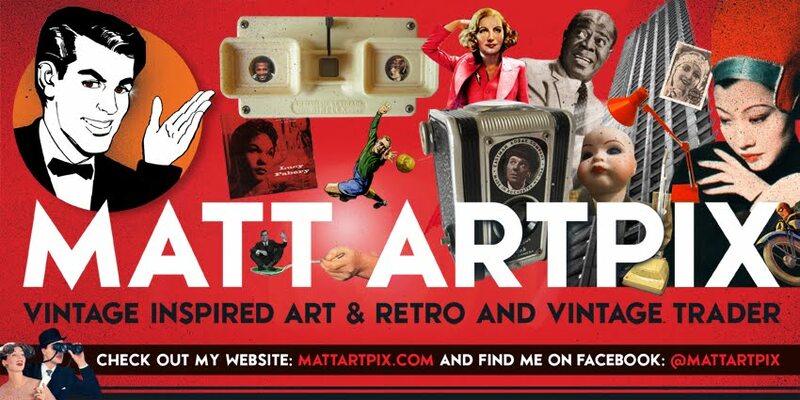 I'll be amongst some superbly talented people all doing amazing things! This is fast becoming a not to be missed event, so don't miss out on all the fun!! I'll have my array of vintage inspired delights on offer, with some new additions to my SEASIDE SPECIALS. But as we are so close to WEST HAM UNITED territory I'll have some amazing treats for all Hammers fans!!! A huge selection of HAMMERS magazines and WEST HAM programmes. Framed pictures of my own collages of the Hammers and classic West Ham stickers. Also legends such as BOBBY MOORE and GEOFF HURST. Kick-off is at 10am until 4pm and is absolutely FREE to get in!!! 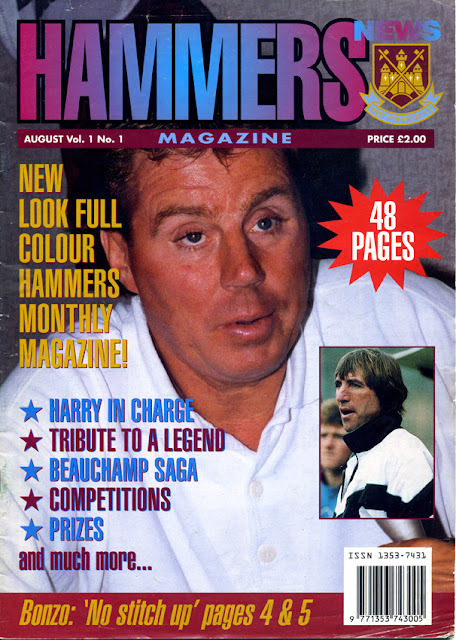 First ever issue of HAMMERS magazine, just one of the huge selection of mags on offer! The newly crowned Premier League Champions seemed a perfect subject. New fans will be eager to learn of their new club and old fans can perhaps reminisce of simpler times!! As with all my RETRO FOOTBALL collages I've spent ages plundering my collections, this time bringing you a real taste of the moneybags of Manchester's history. Starting with the main picture, we have City legend Francis Lee. The expert penalty-taker who played a huge role in the club's trophy laden spell of the late 60s and early 70s. 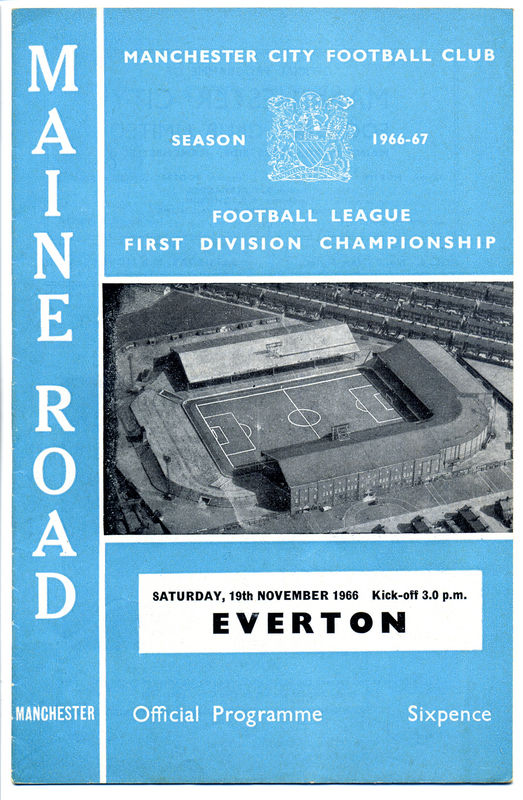 Highlights include goalkeeper Bert Trautmann, broken neck hero of the 1956 F.A. 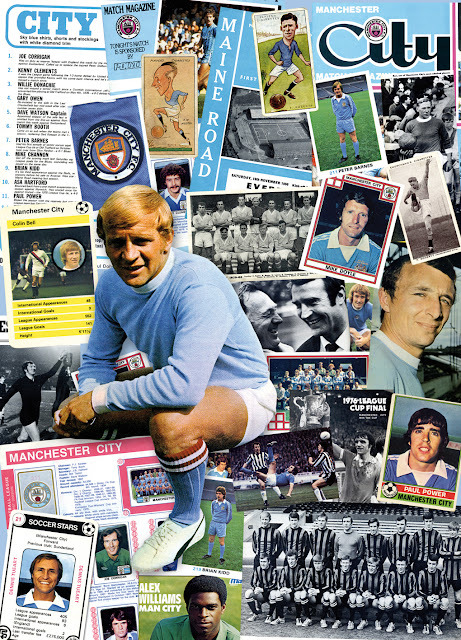 Cup Final, images of the iconic 1976 League Cup Final, with Dennis Tueart's famous overhead kick, and Top Trump card of fans favourite Colin Bell. 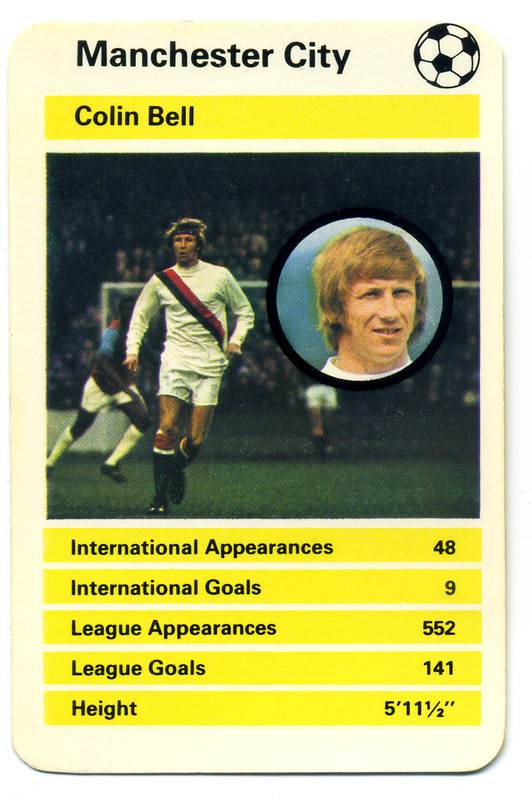 Colin Bell featuring in the classic Top Trump card game. 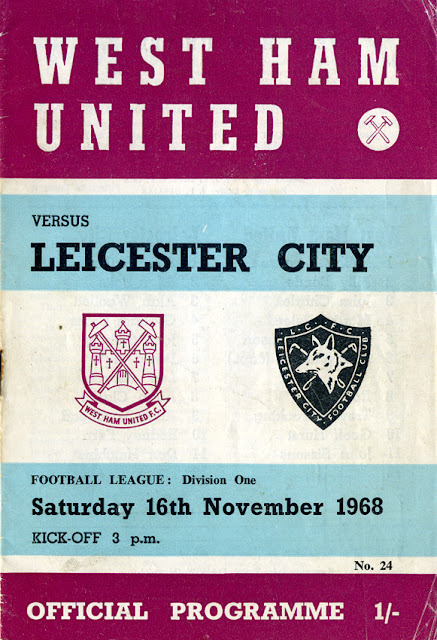 City programme from 1966 also features in the collage. My particular favourites are the cigarette cards from the 1920s that I found in an antique shop in Dorset. One featuring a caricature of S.W. Austin by the artist Mac and the other of City striker Frank Roberts drawn by Rip. My faves, the 1920s cigarette cards! See who else you can spot in this collage! I'll keep you posted of any new collages throughout the season. Let me know which teams you would like to see! 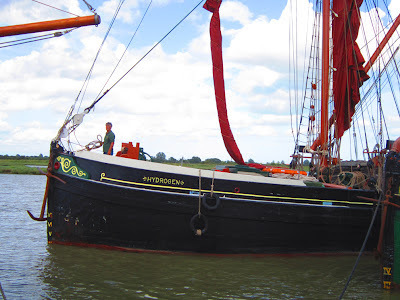 Had a marvellous day at Maldon recently! The picturesque Essex coastal town nestles neatly on the Blackwater Estuary and is a perfect way to while away a sunny day. 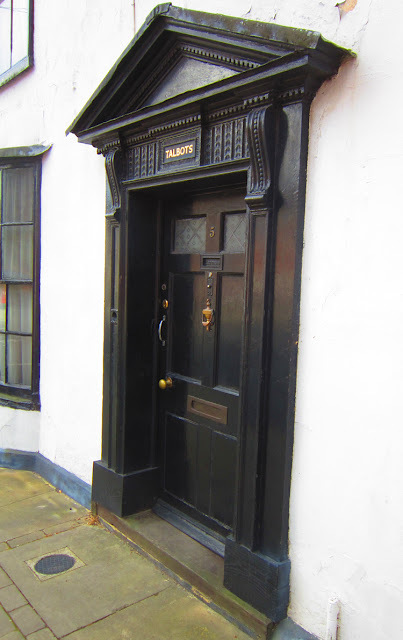 It's absolutely packed with history and beautiful historic buildings. Wandering around you can trace the town's past from Medieval, Georgian, Victorian and Art Deco treasures. 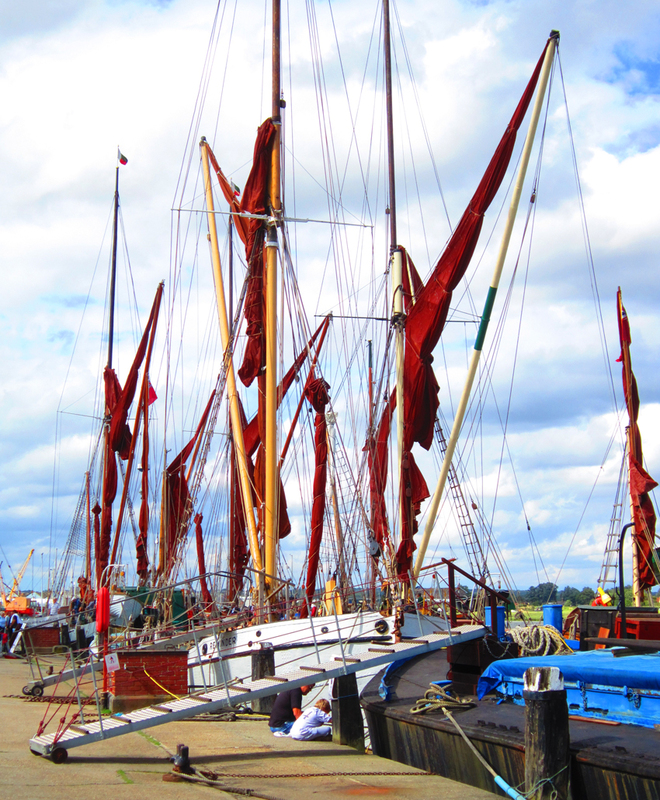 Then once you get to the water's edge at Hythe Quay you are greeted with the glorious sight of the wonderful Thames Barges moored alongside. 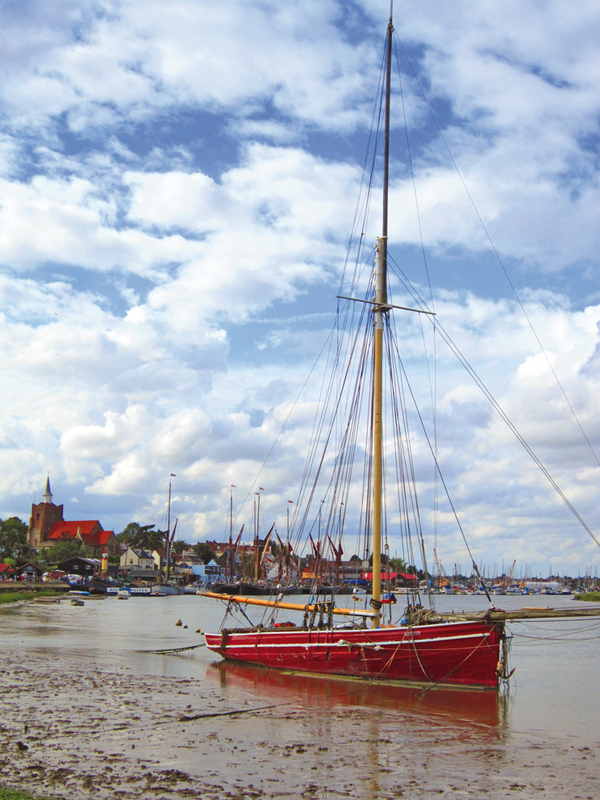 Maldon is the centre for these iconic boats, with their distinctive deep red coloured sails. Their graceful lines evoke an era gone by, but here they are very much alive. 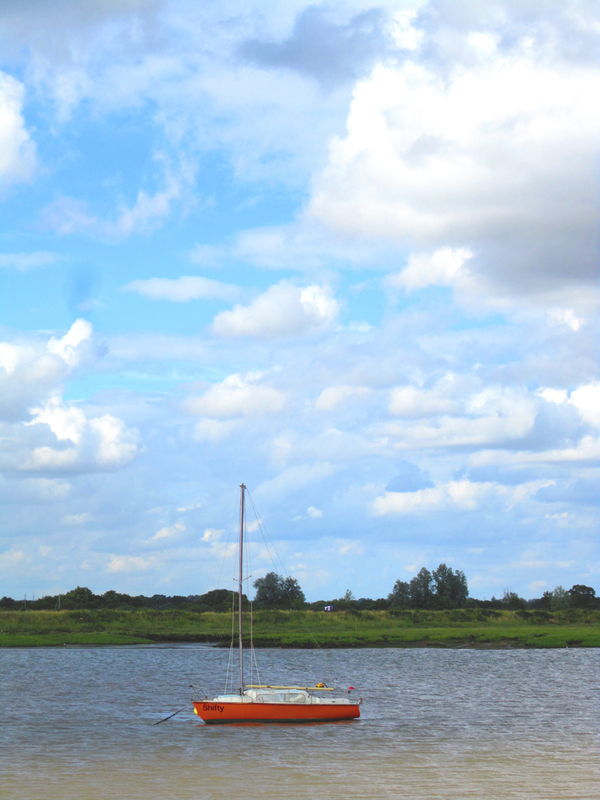 When the tide slips away, you can see the squelchy morass that hosts the infamous Maldon Mud Race in December! Walking further down the promenade you get to the impressive statue of the Saxon warrior Byrhlnoth, who unfortunately lost to the Vikings in the Battle of Maldon in 991. 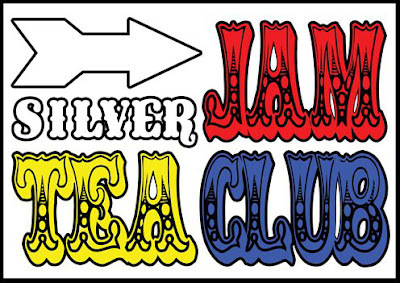 Maldon also has the interesting record of hosting Britain's oldest antique fair. 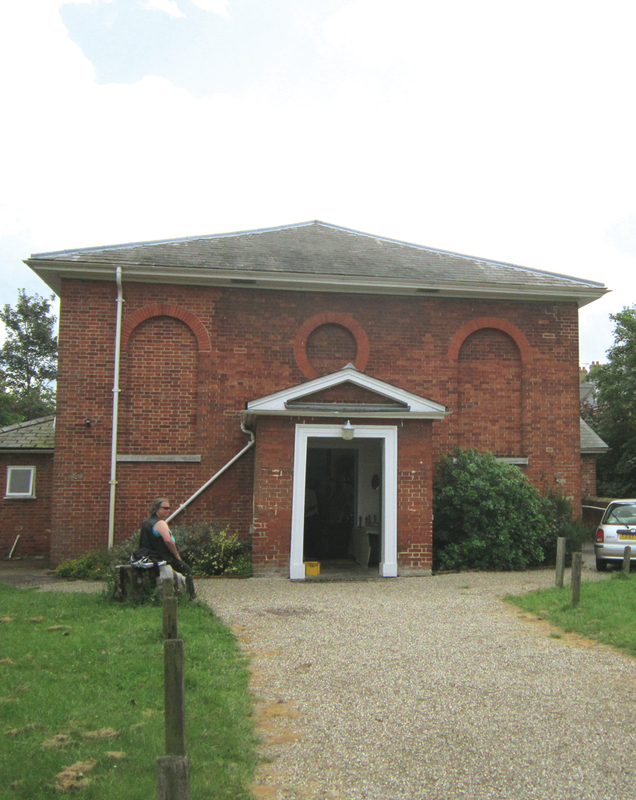 The long running fairs, currently held in the Quaker Hall, have been going since 1975. We found some lovely things in there! After a splendid lunch at the Art House Café, we ambled along the High Street once more. 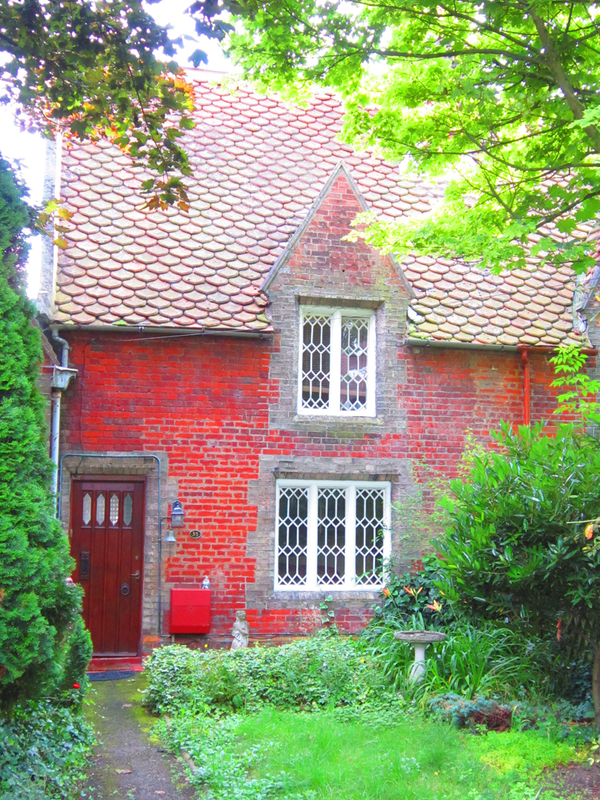 Finding the Maeldune Heritage Centre, where they house fascinating artefacts and local art and photography. Then further down I stocked up on frames at the local frame shop! Exploring the back streets we found yet more gorgeous old houses of all different eras, before heading off into the sunset back to Southend! Down on the promenade at Maldon. 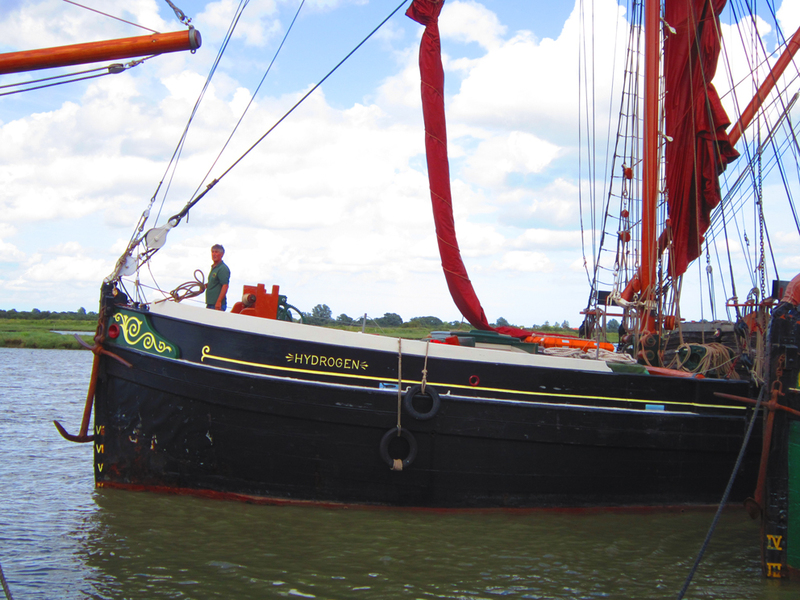 In comes the Thames Barge Hydrogen. 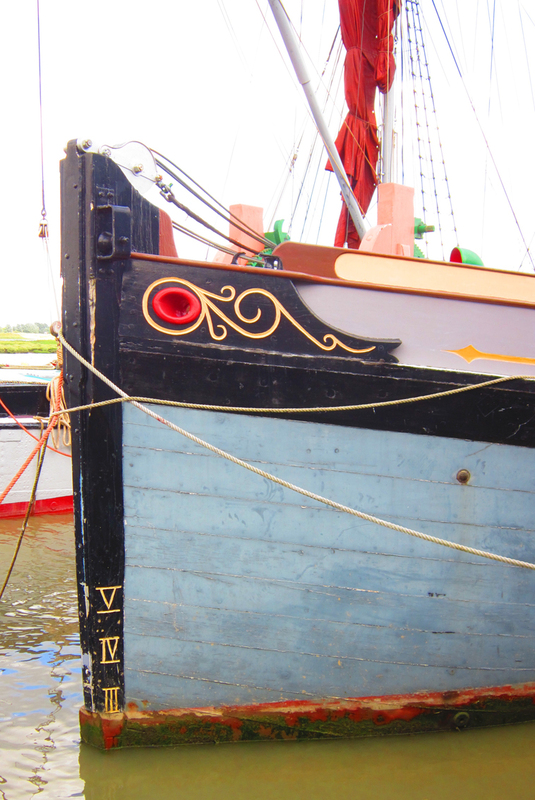 Cluster of barges, with their beautiful deep red sails. A closer look, to show the lovely detailing. 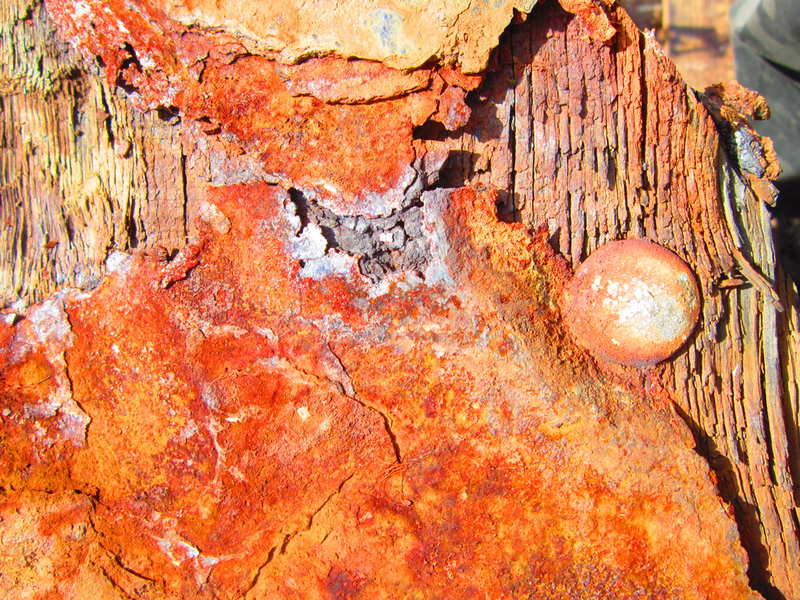 Amazing rust and wood textures from an original piece of a barge. A shifty looking boat out on the estuary! 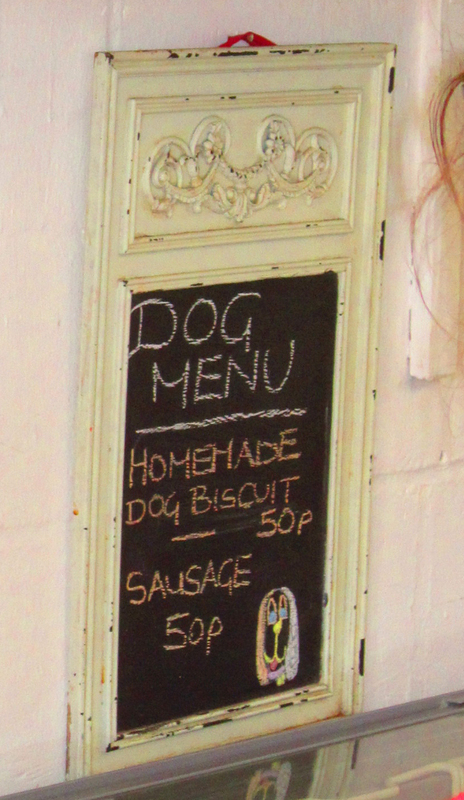 Dogs are well catered for at Maldon's cafés! 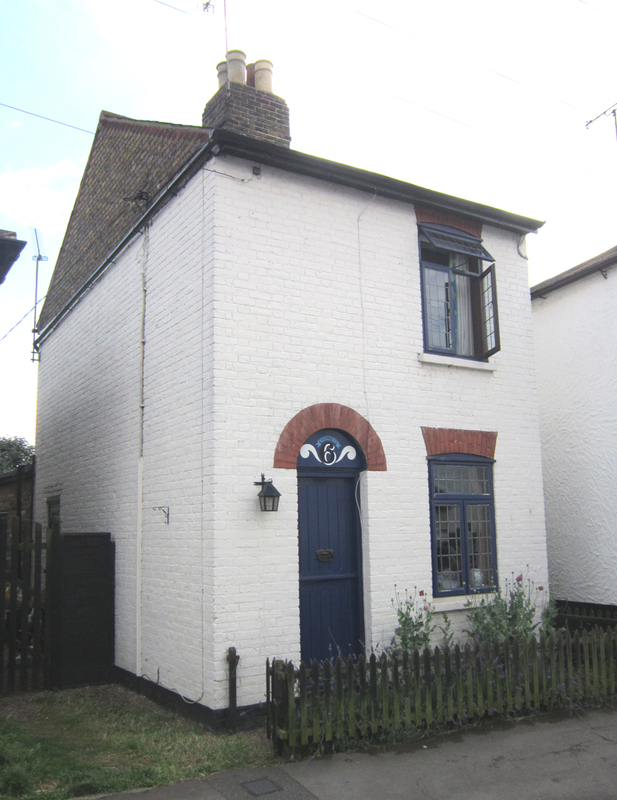 Just one of the cute cottages. 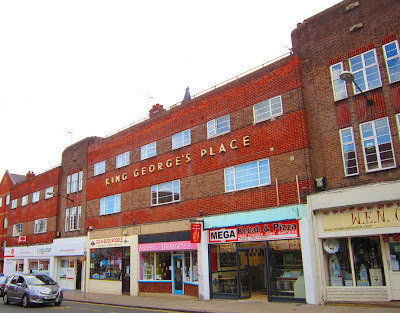 An Art Deco gem, now housing a kebab shop! Wonderful Victorian cottage, which is actually part of a school. The Quaker Hall, now hosting Britain's longest running antique fair.